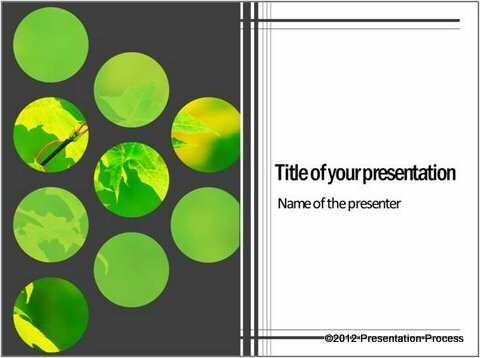 Learn to design creative PowerPoint Background slides using PowerPoint 2010. Create a memorable first impression on your audience. 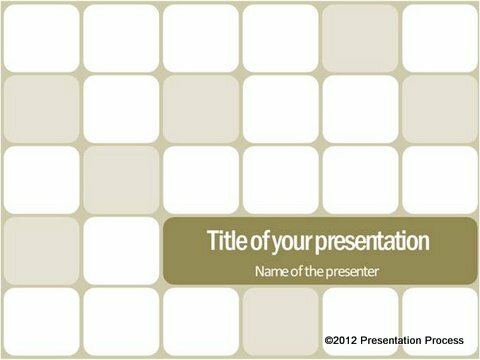 This stunning title template is surprisingly easy to create using ‘shape subtract’ function of PowerPoint 2010. In this article, we will learn to create the design in a simple step by step way. Go to Auto shapes menu. Using ‘Rectangle’ tool draw a big rectangle to cover the entire slide. 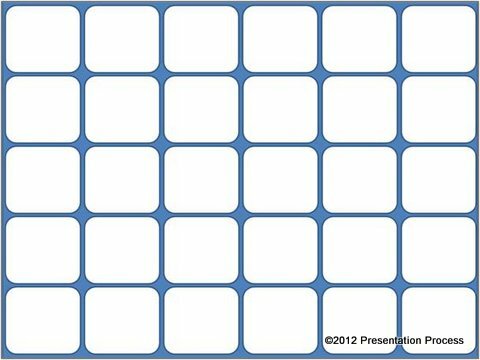 Make a copy of the slide (this will allow you to use the round squares later in the design process). Go to the slide copy you just created. 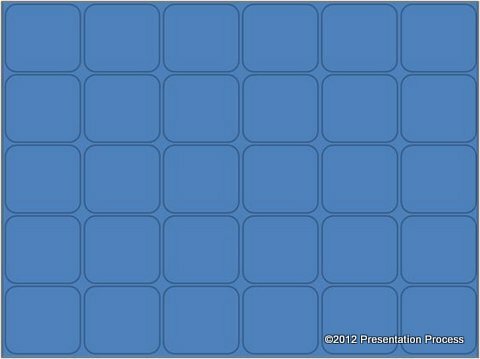 While holding the ‘Shift’ tab, first select the large rectangle at the background. Then select all the round squares. Click on ‘Shape subtract’ option from your quick access tool bar. Note: You can learn to add ‘Shape Union’ and ‘Shape subtract’ option to your quick access toolbar by following this simple tutorial. Let us add some style to this design by copying some round squares from our earlier slide. 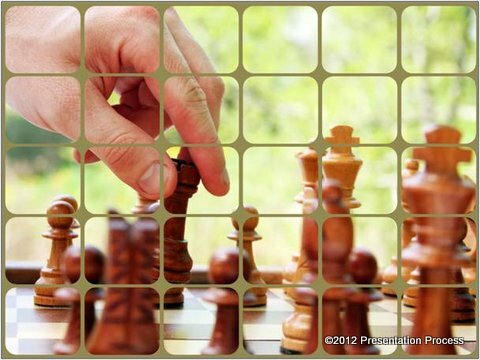 Fill the squares with light tan color and change the transparency levels to 33%. You can use this design as it is in your business presentations. 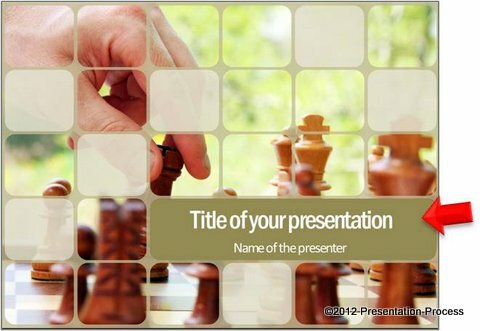 You can change the fill colors, change the positions of round squares and change pictures to create countless variations of PowerPoint Title Slide. You can use circles instead of round squares. 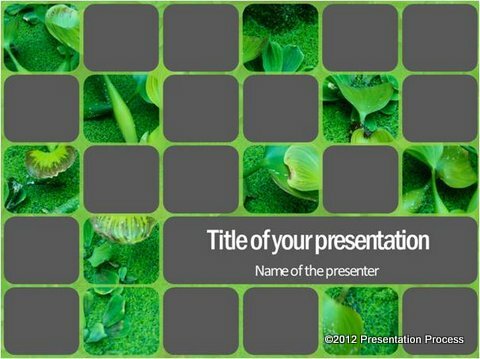 You can even use half the slide for design and leave the rest blank to create another variation. The options are limited only by your imagination. So, go ahead and turn on your creativity. 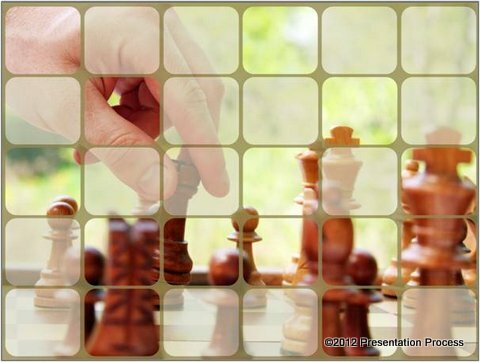 Professionally designed Marketing Plan Format. 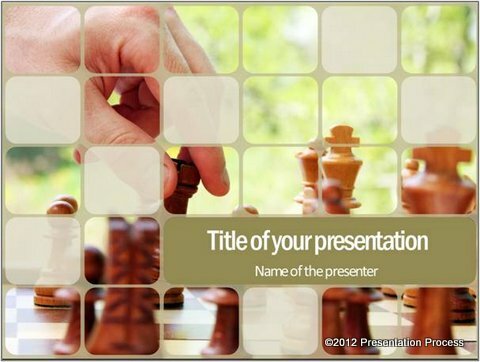 You can replace the sample text with your own text and makeover your entire presentation in minutes.